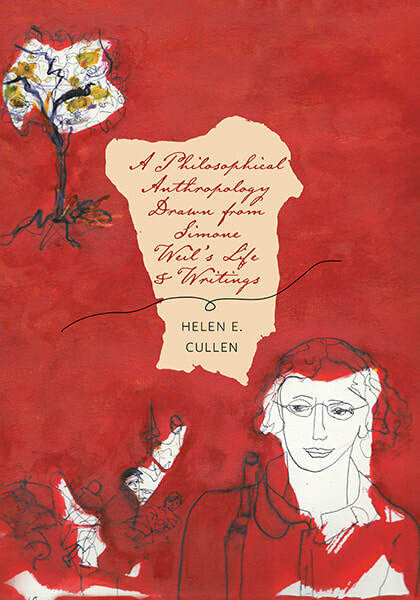 ​Helen Cullen is a Simone Weil scholar who completed her PhD in Philosophy at the University of Ottawa, Canada. She is a published academic who has taught philosophy at the University of Alberta, the University of Guelph, Brock University, and the University of Prince Edward Island. 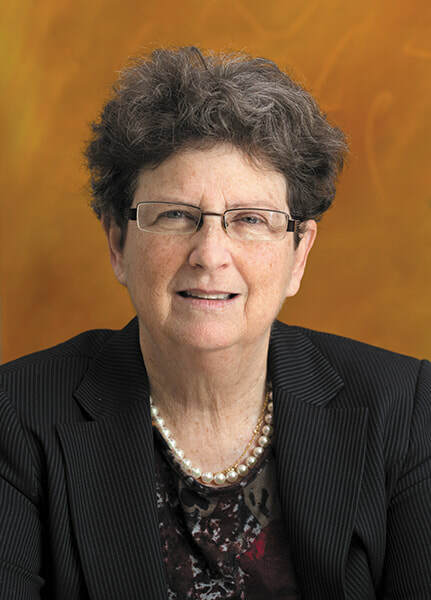 Dr. Cullen has presented papers at and participated in numerous conferences on philosophy and about Simone Weil throughout North America and France. These include conferences held by L’Association pour l’étude de la pensée de Simone Weil in Paris, the Canadian Learned Society, and the American Weil Association. Cullen, Helen. Simone Weil and Greece's Desire for the Ultimate Bridge to God: The Passion (1999, 16:3) 352-367. "​This in-depth and sensitive meditation on Simone Weil’s life and writings explores the relationship between individual freedom and the myriad ways in which we share the world with others. Drawing on Weil’s dualistic conception of philosophical anthropology, which places mind within a carnal part of the soul and establishes an eternal part of the soul as the essence of being human, Dr. Cullen invites us to think of our world of natural law and necessity, labour, and even human suffering, not as an obstacle but as a portal to a deeper spiritual reality. This book is a much-needed voice in troubled times when leaders too often restrict their focus on organizing political, economic and social life according to the material conditions of existence. It asks us to reconsider the link between science and religion and to cultivate individual freedom and social harmony within the context of the spiritual treasures of identical thought that have enlightened us throughout the ages, thereby challenging and enriching our conception of what it means to be human. Among Weil’s insights is that we should strive not to dominate nature or other human beings but that we should see in nature and in others an underlying beauty and order that roots us in the world and is at the same time a bridge to divine love."